Get it in Cairo & Giza between Tuesday 23 Apr and Thursday 25 Apr, allow up to 4 additional business days for other cities. See more details about warranty here. 14 days free return and up to 30 days for defective products. Click here for more Returns Policy and Return Timelines. Jumia brand sizes are designed to fit to the following body measurements. Some brands may vary from these measurements but you can still use them as a guide. 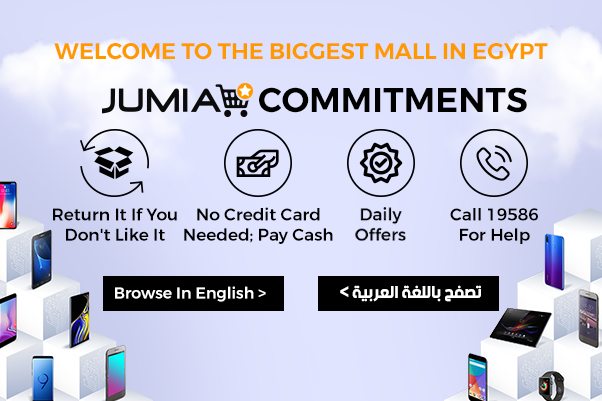 All Jumia Fashion items are in UK measurements. Sizing Disclaimer: Due to international footwear sizing guidelines, it is possible that some items will have packaging labelled according to US or EU sizing conventions. Please be sure to try on the item to confirm the incorrect size before returning the item to us. Visit our returns policy page for information on how to return an incorrect item. Measure the chest at the fullest part, placing the tape close up under the arms. Measure from the crotch to where your trouser is normally worn on the shoe..
Measure from the centre back of your neck to your hemline. 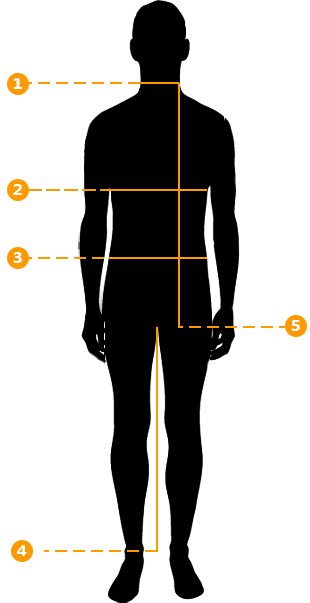 Then length measurement will vary depending on the style of garment.. Subscribe to receive special offers and latest news.